| Could have been done much better. 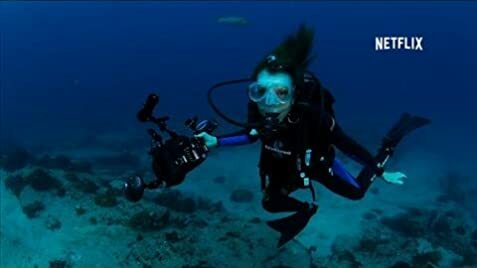 Although I agree 100% with the fact that the world's oceans have been devastated, I was very disappointed that there was so much emotional appeal and focus on Dr. Earle's career than hard-hitting footage of the devastation of coral reefs, algae blooms, trash islands in the Pacific, etc. Time is wasted because the first part of the film doesn't even show the real evidence and facts in depth. Also, the audience is told to 'do something' to help save the ocean. Unfortunately, that 'something' is very vague. 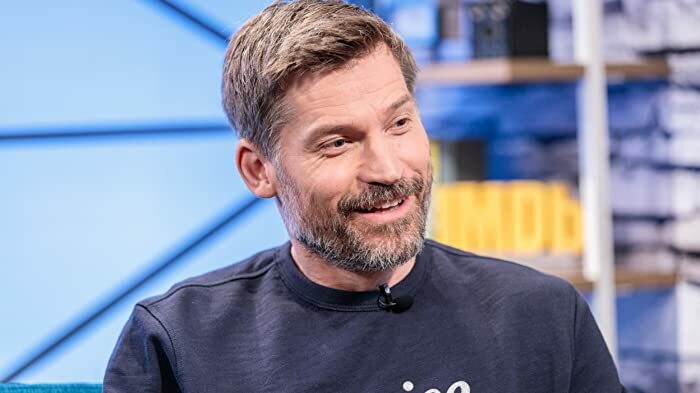 It would have been more inspiring if the audience had been shown examples of specifically what changes in lifestyle or activism could help solve the issue rather than just raise awareness. The seventh Netflix original documentary.